Restore old, tarnished cymbals and make them shine like new! Restores the finish of old, tarnished, or corroded cymbals. 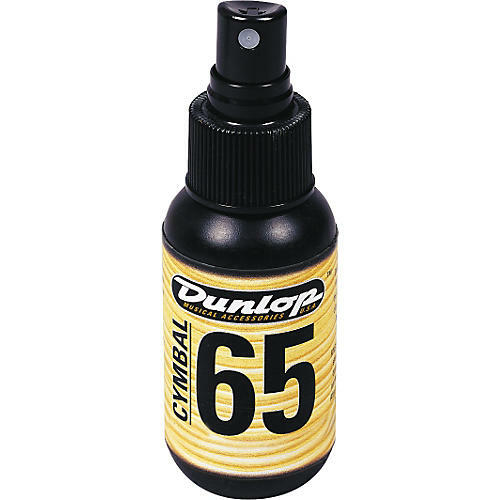 Rejuvenates the appearance, while preparing the surface for finishing with 65 Cymbal Cleaner. 2 oz. pump spray.